Ticket to Ride by Shawn Lane is now available! 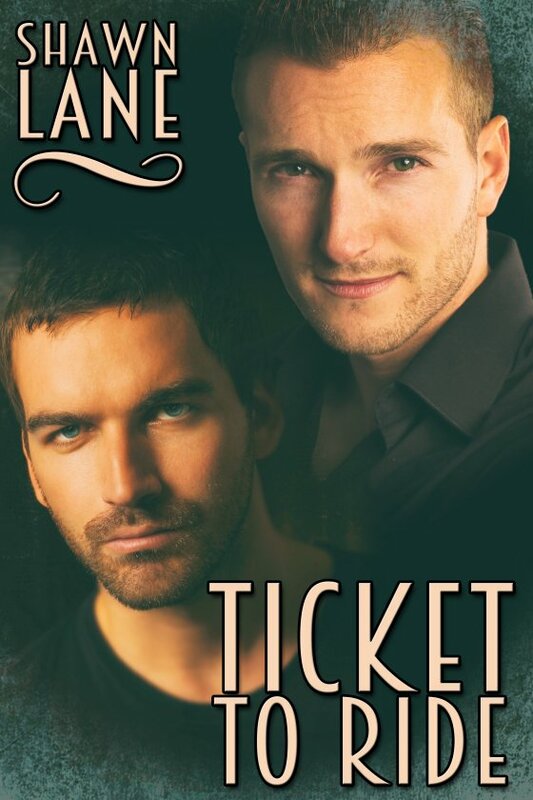 Chad Storm’s longtime boyfriend has a Ticket to Ride on a plane out of Chad’s life. But someone decides on a more permanent end to their relationship. Former lead singer of the rock band Lightning, Chad is working on his come-back album when he finds the body of his ex floating in his swimming pool. Lieutenant Jack Reeves has never heard of Lightning, but now he has a gruesome murder to solve. The more he learns of Chad, the more intrigued he is, and his protective instincts kick in when Chad begins to get strange phone calls from the dead man. Jack knows someone is trying to mess with Chad, leading him to think someone close to Chad could have murderous intentions. But his attraction to Chad takes him off the investigation. Drawn to each other, Chad and Jack begin an affair, but that only brings the killer out into the open.